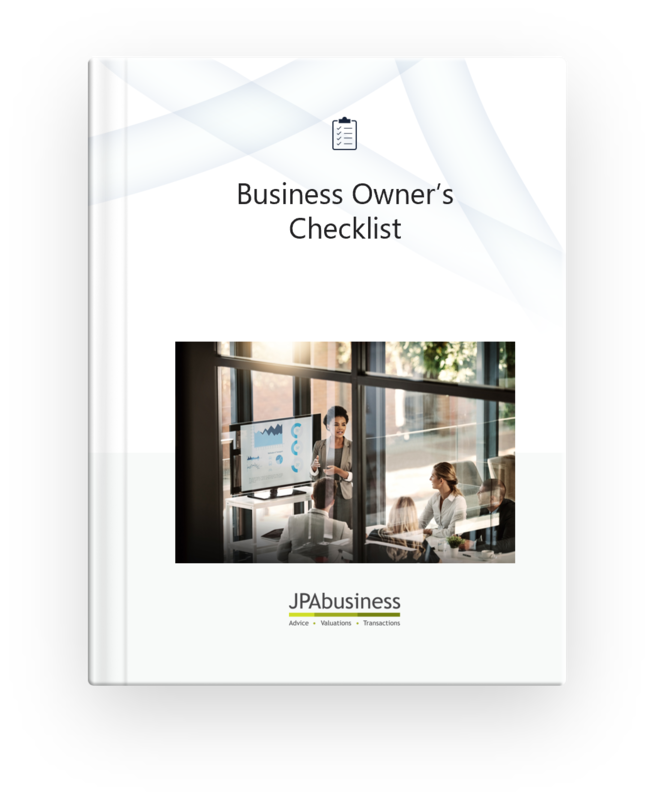 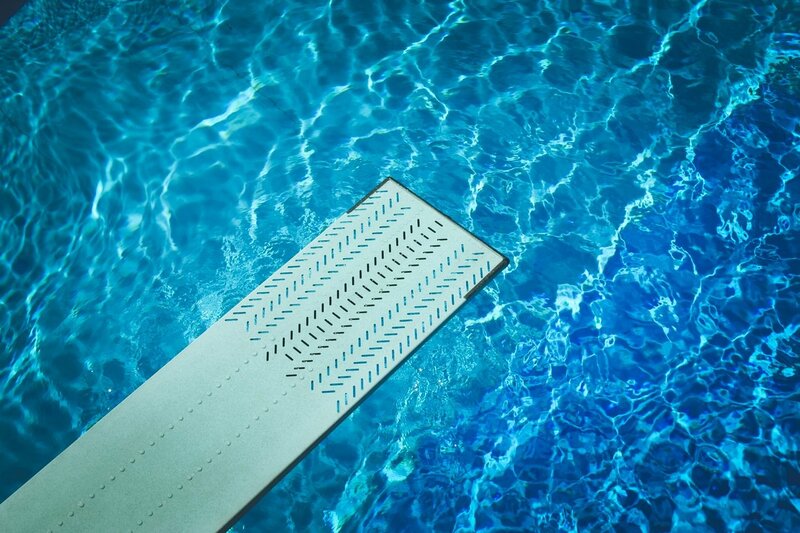 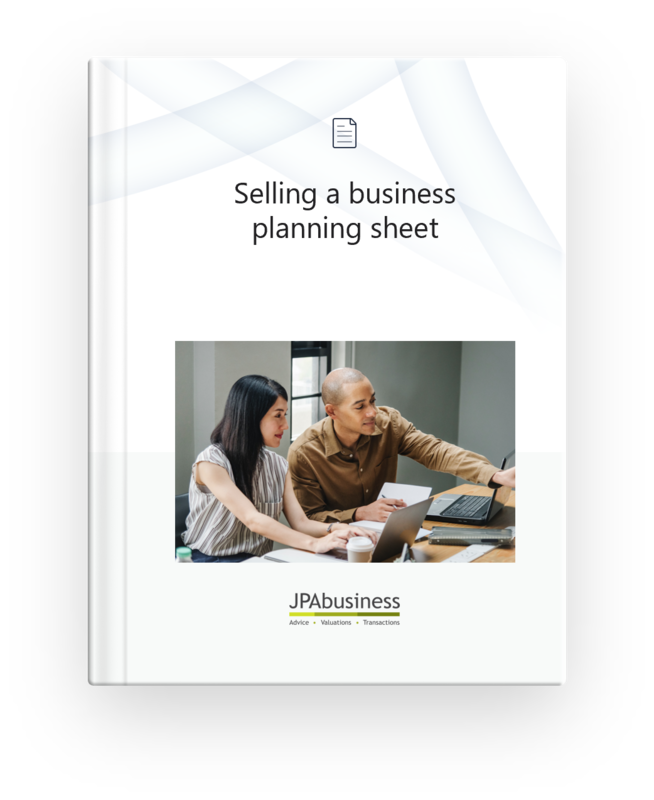 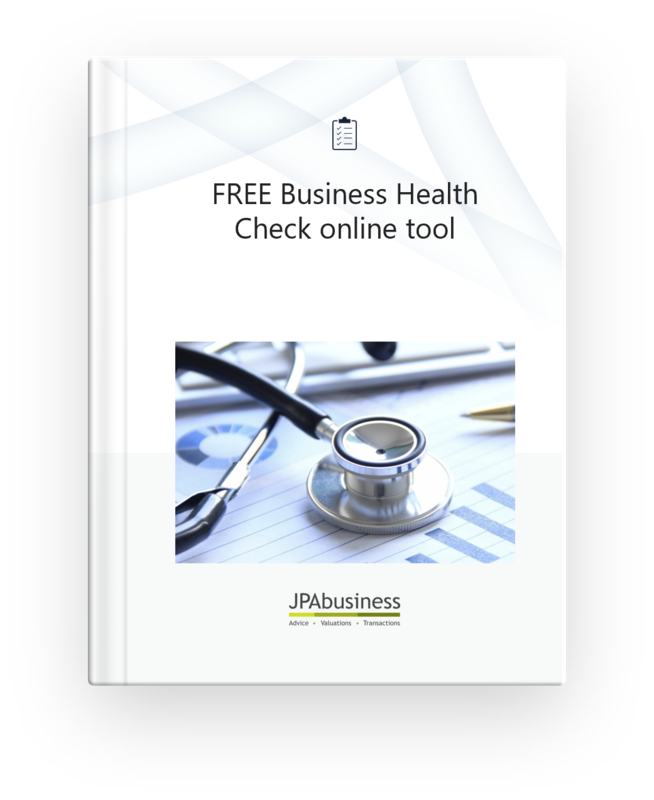 The JPAbusiness Business Owner’s Checklist is a useful first step for anyone considering moving from the employed workforce to self-employment. 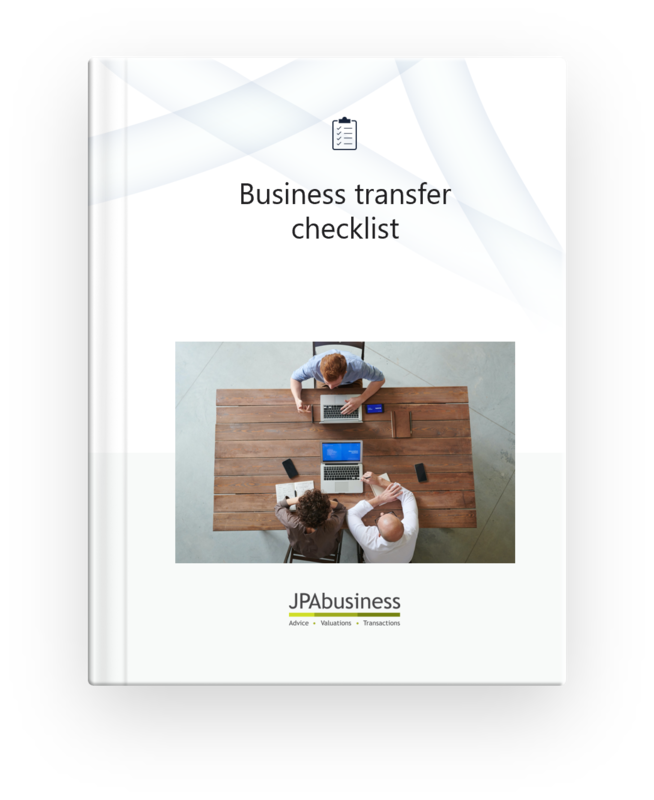 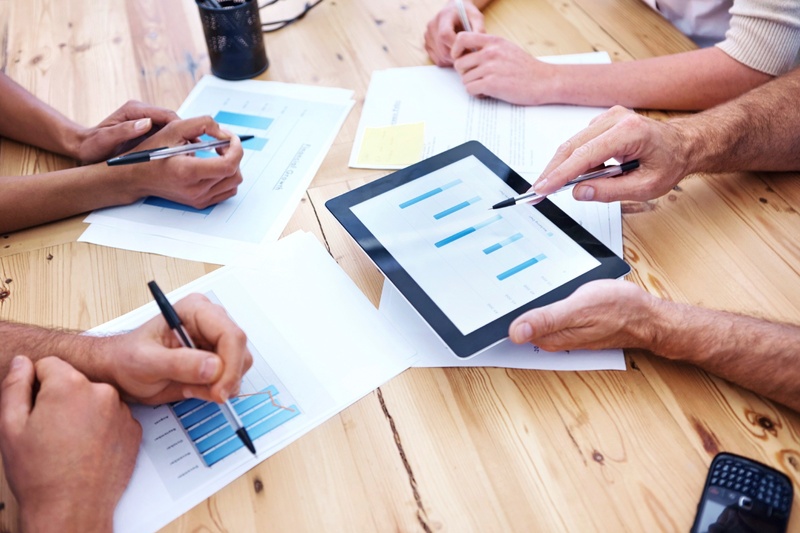 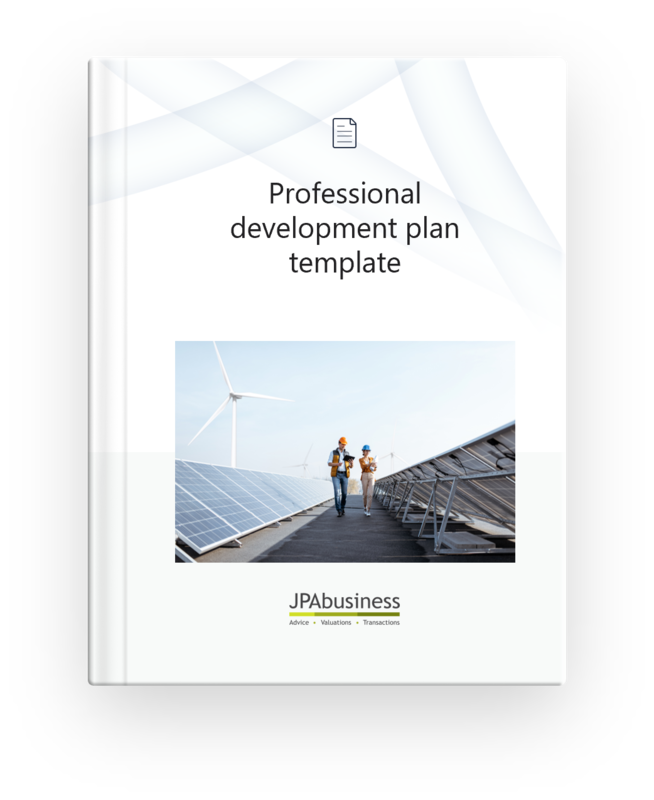 It consists of a list of 10 common attributes the JPAbusiness team tends to find in people who successfully build and run businesses. 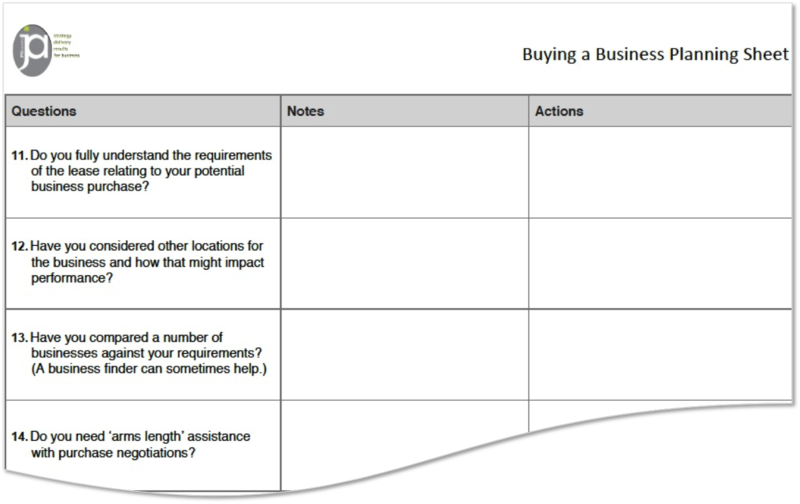 If you don’t have all these attributes when first embarking on self-employment, we recommend you find a way to get them. 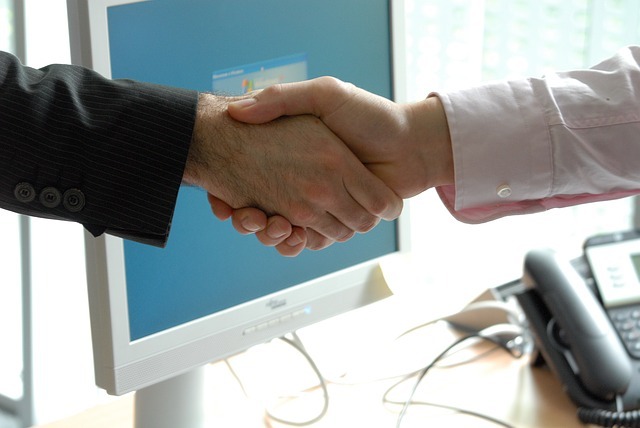 You could seek professional business advice and/or partner with people who can complement your skills and attributes.